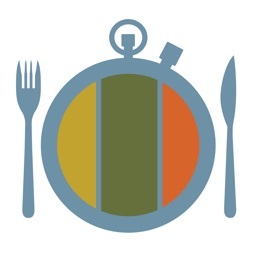 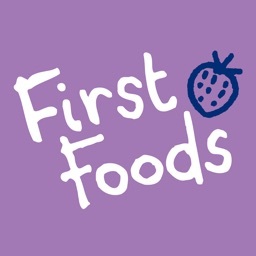 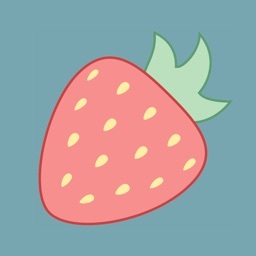 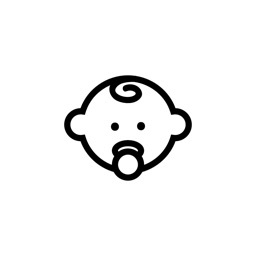 Baby's First Foods allows parents and other caretakers to easily track a child's introduction to foods over time as well as capture the child's like/dislike of the food and any potential allergic reactions to new foods. 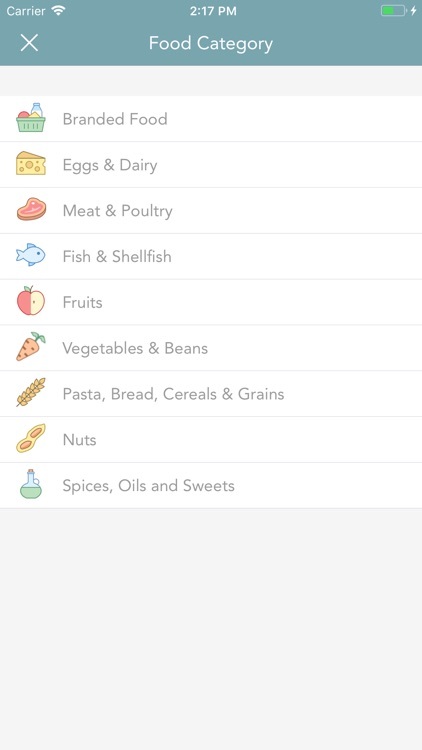 Preloaded with common food categories and foods offered by popular brands. 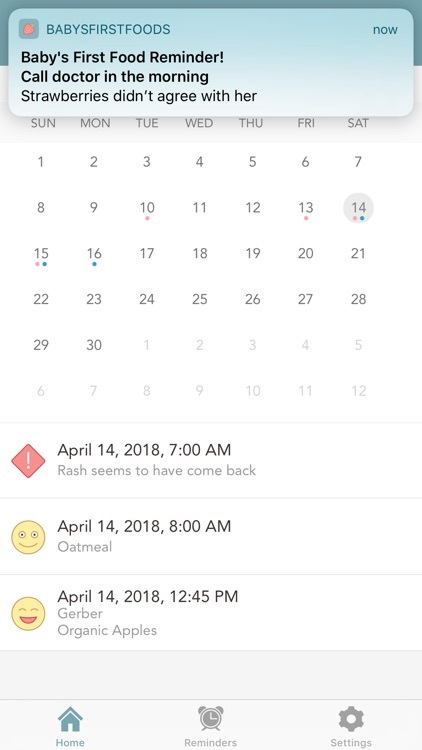 An easy calendar interface allows the user to view foods tried by day and identify any days that are associated with possible allergic reactions. 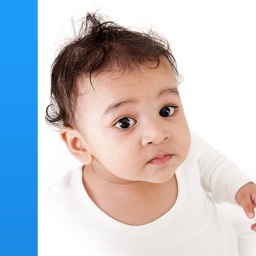 Images can be uploaded along with reaction notes for easy reference of the specific reaction. 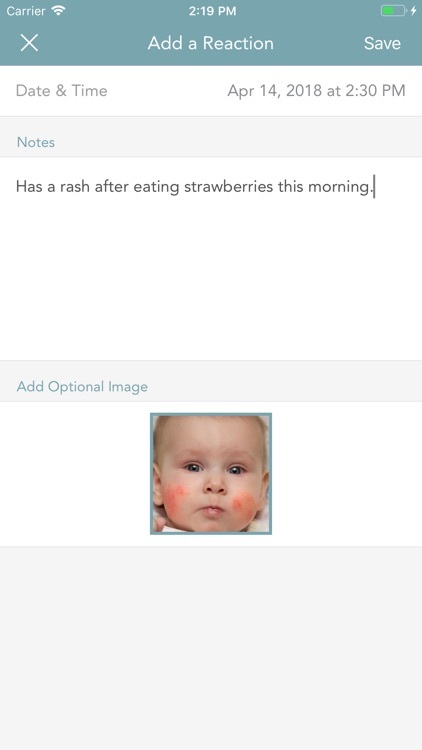 Export your data to a sorted CSV file to bring to your child's doctor visit or use in your favorite spreadsheet program or. 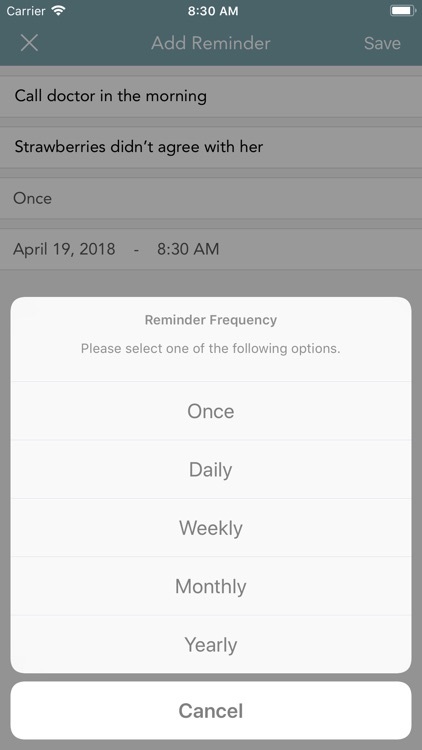 Even set custom notifications in the app to remind you of details. 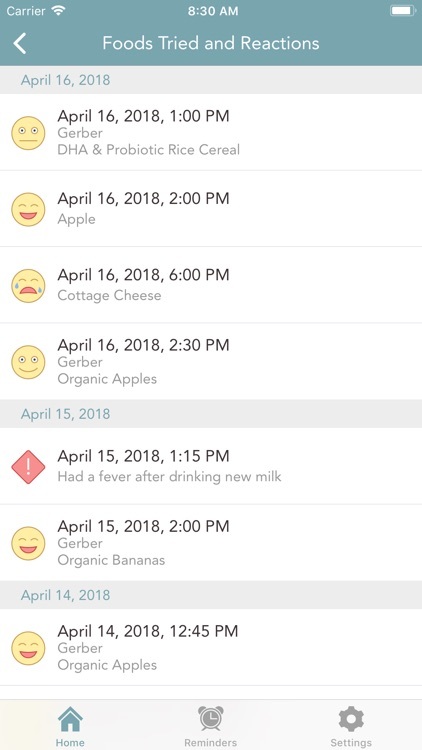 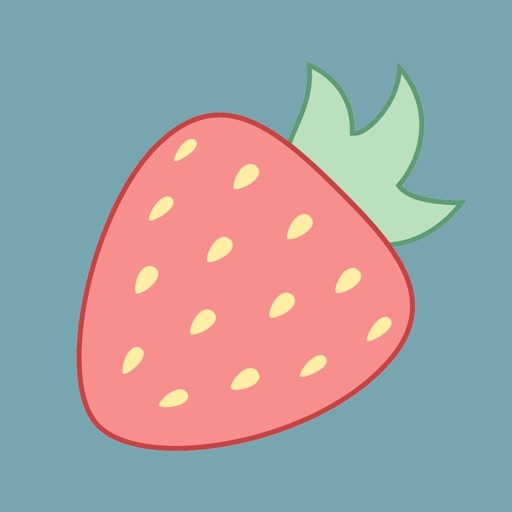 Baby's First Foods is configured to allow the user to track up to 5 children -- helpful for babysitters who may need to keep track of what they are feeding children and when! 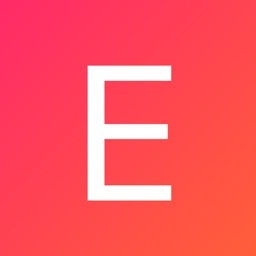 Even generate a report to share! 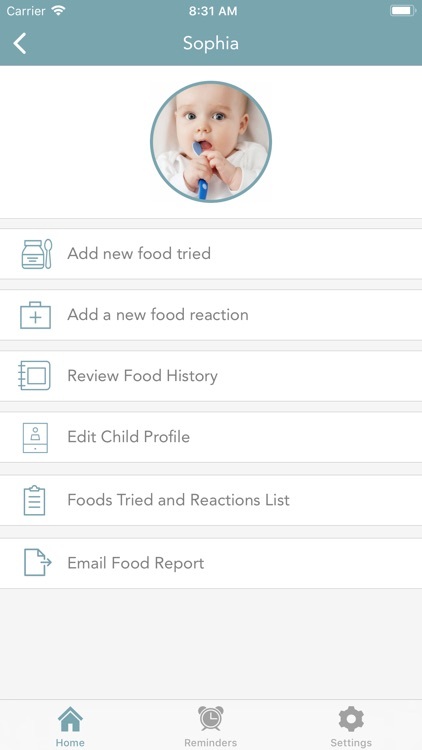 Baby's First Foods makes it easy to understand what your child is eating and when -- and helps identify food behavior that may need to be discussed with the child's caregivers.